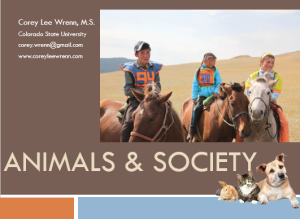 Animals & Society Archives - Corey Lee Wrenn, Ph.D.
Hello! 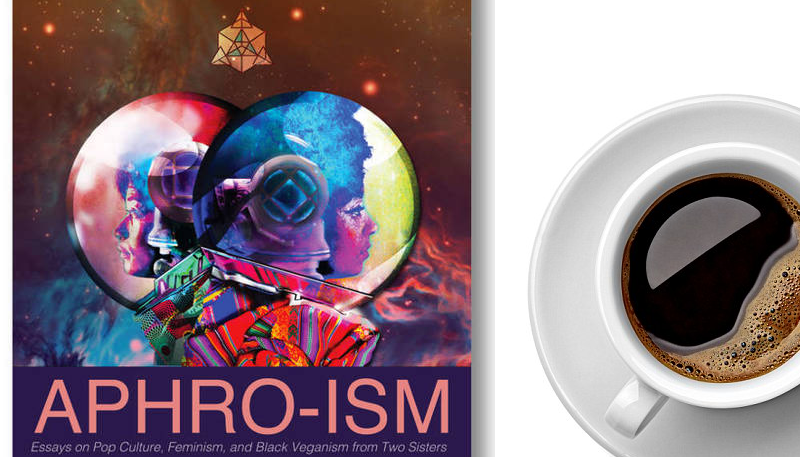 If you are visiting this site following my presentation at Monmouth University on March 2nd, you may access a copy of the powerpoint with full lecture notes by clicking here. Interested in learning more about the Animals & Society section of the American Sociological Association? Visit our website and follow us on Facebook. Want to know more about my work? Check out my public sociology and my academic research in this area.